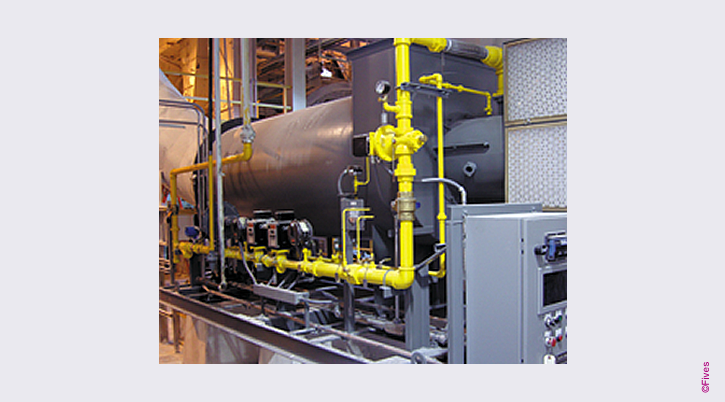 Fives is a world leader in process heating and combustion technology with a long history of providing high quality Hot Gas Generators. 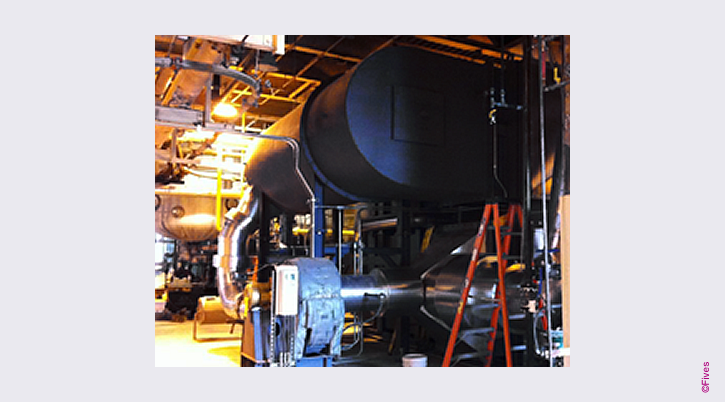 Its experience in heating and drying spans a vast array of products including coal, gypsum board, tissue paper, grain, and minerals. Higher temperature applications include calcining and thermal oxidation. 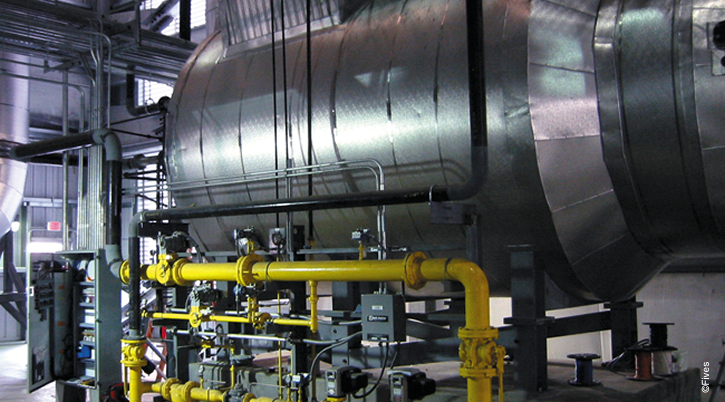 Fives provides remote or on-site process analysis, system design / implementation and commissioning / training services for its North American product range; all designed to help customers optimize their process’ performance and achieve the maximum payback from their investment. All these services are provided to help customers attain the Fives advantage – lowering the overall life cycle costs of the process.